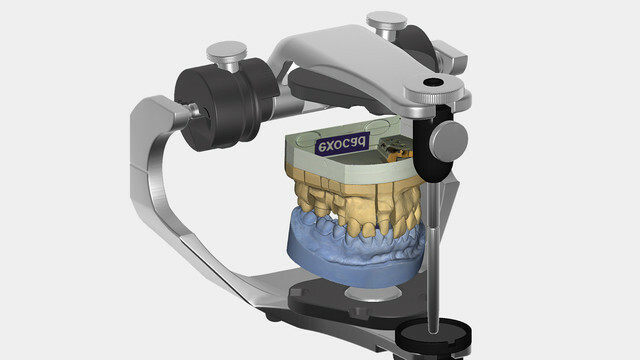 exocad - Dental CAD Software – Unique Dental Supply Inc. 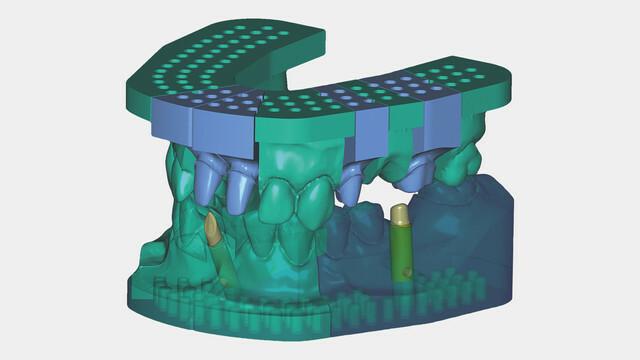 The CAD software is known for its speedy operation and ease of use, helping you minimize training costs and maximize productivity. 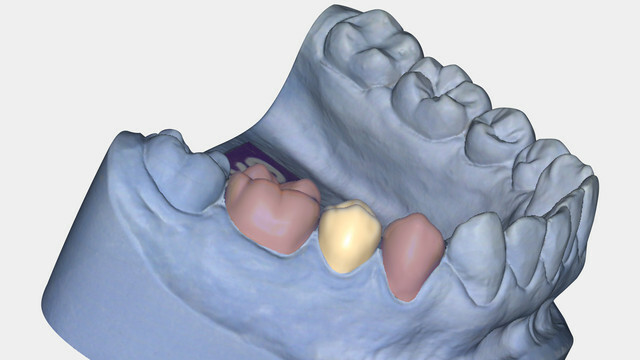 It is reliable and robust even when dealing with complex cases on a daily basis. 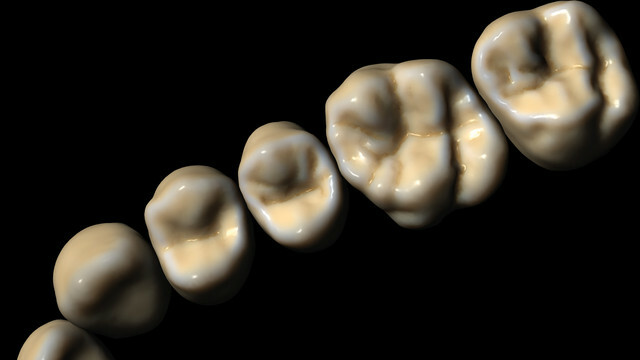 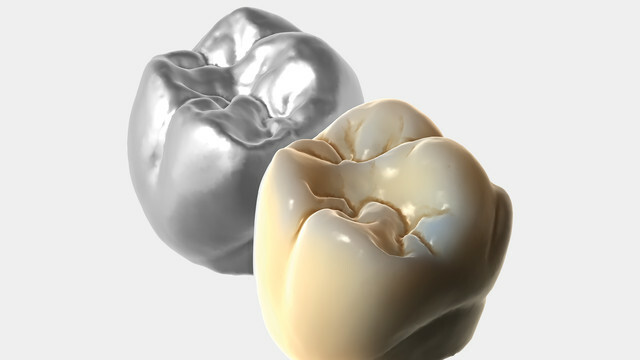 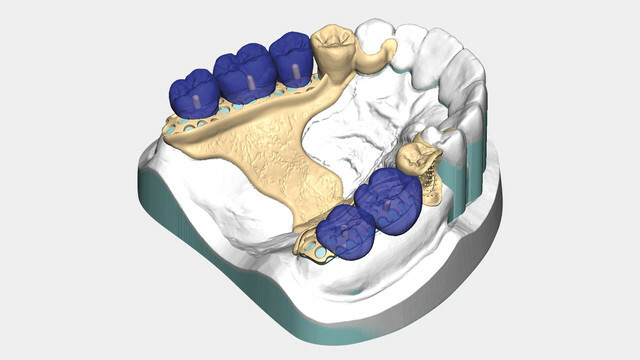 The speed and flexibility of exocad DentalCAD was achieved through harnessing the latest research results in the area of organic modeling. 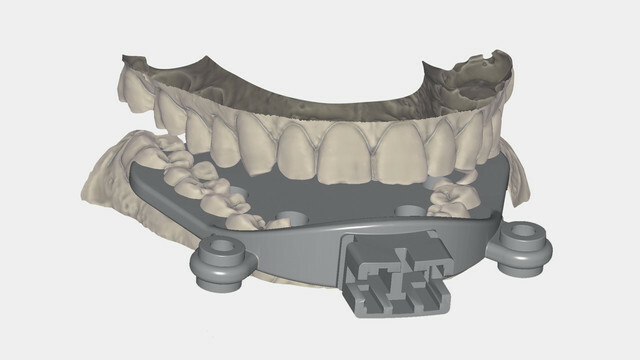 For over seven years, our team of engineers has consistently delivered innovations for a rapidly evolving market. 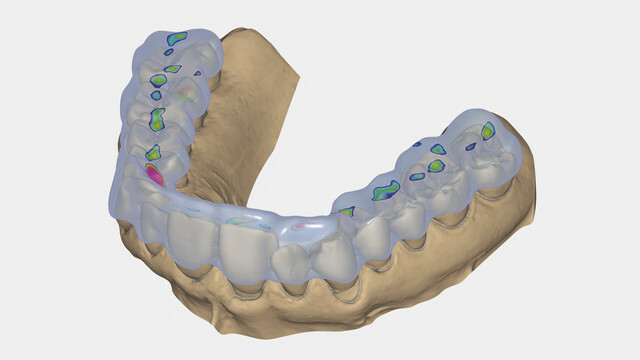 We listen to our customers and continue to integrate the latest insights, to ensure exocad users stay one step ahead of the curve. 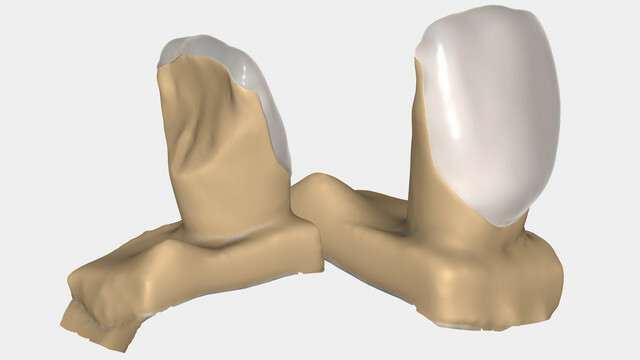 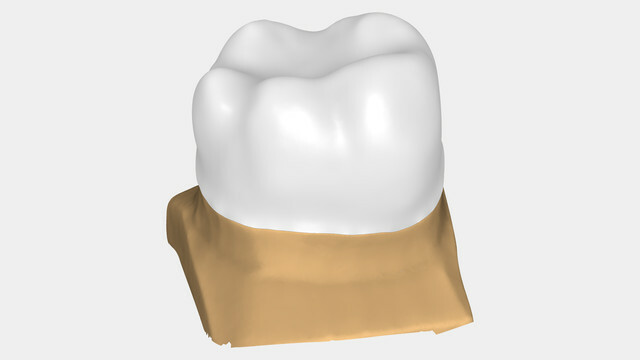 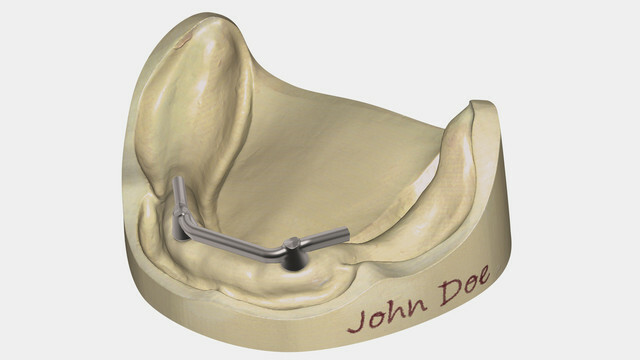 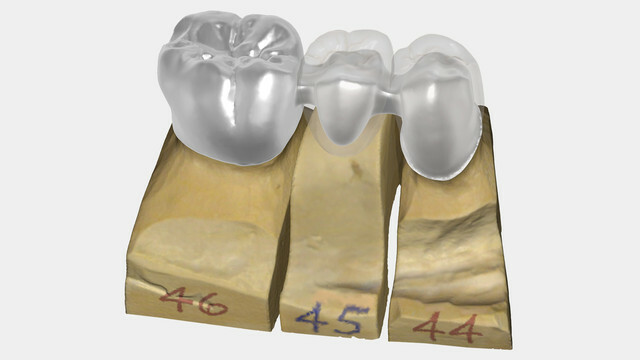 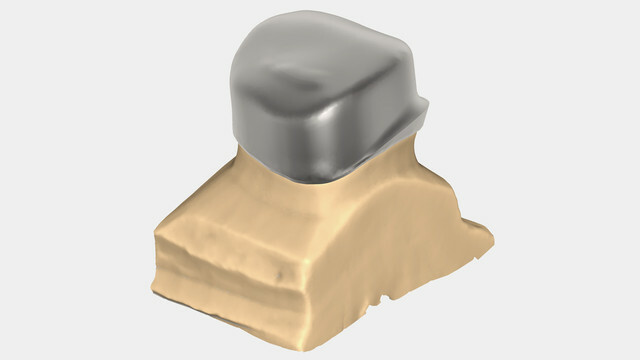 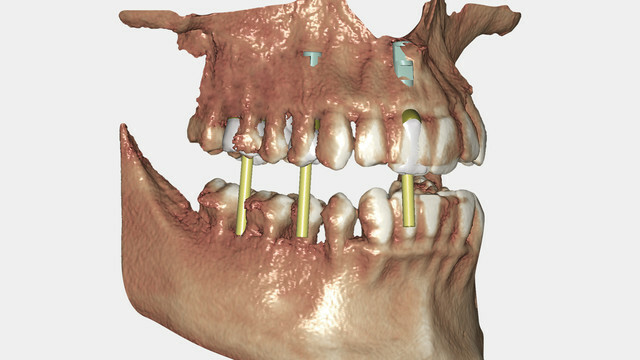 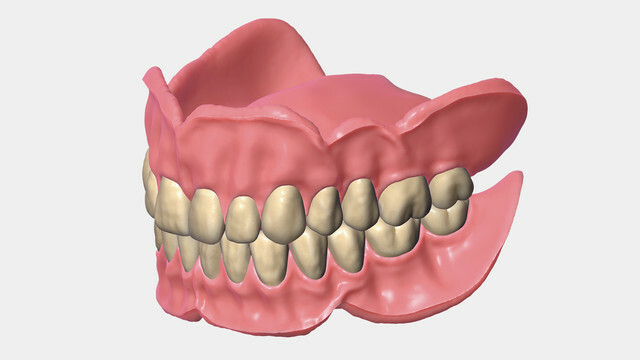 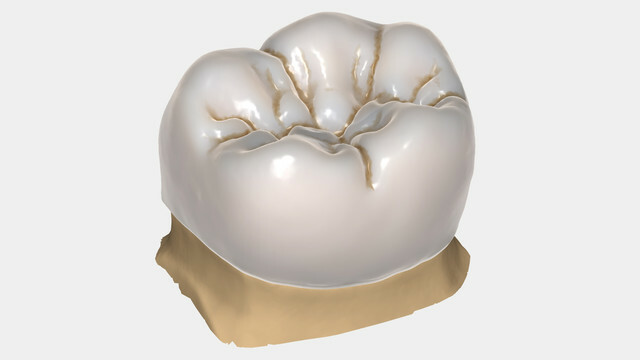 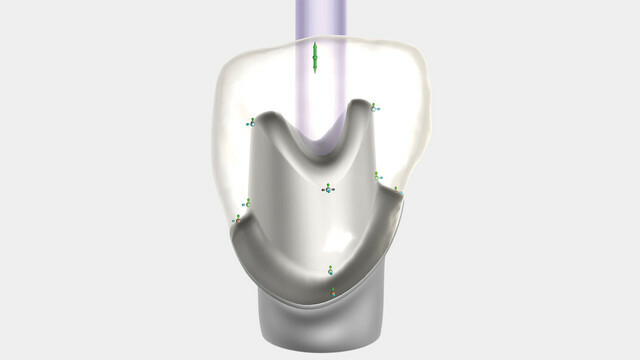 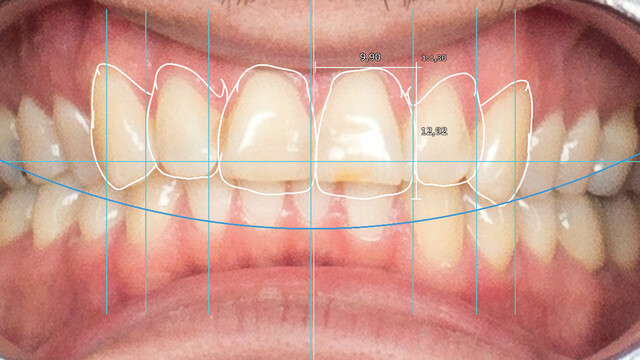 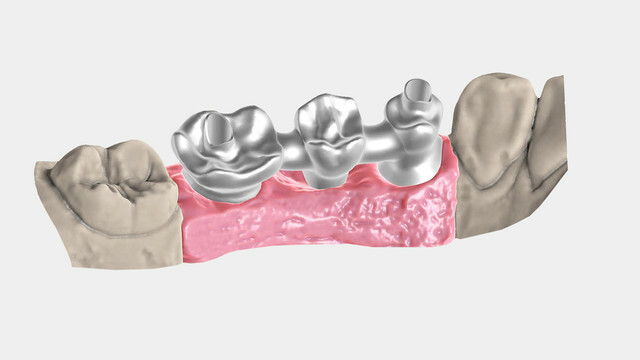 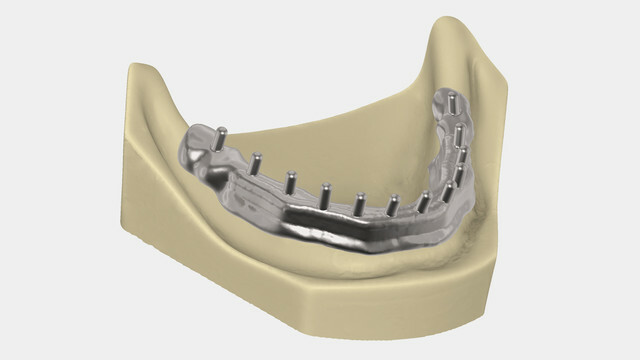 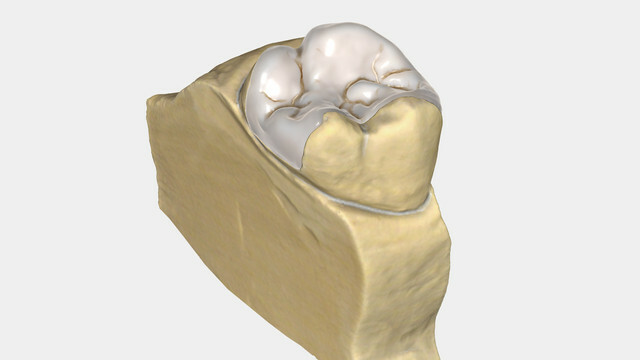 Wide range of indications and functionality even the standard version of exocad DentalCAD covers a wide variety of indications. 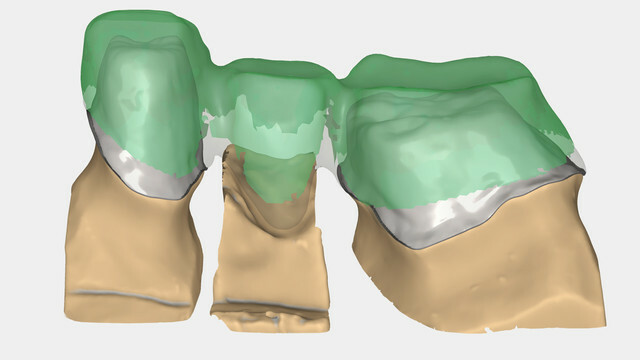 As an alternative to the standard version, a "light" version for entry-level scanner bundles is also available. 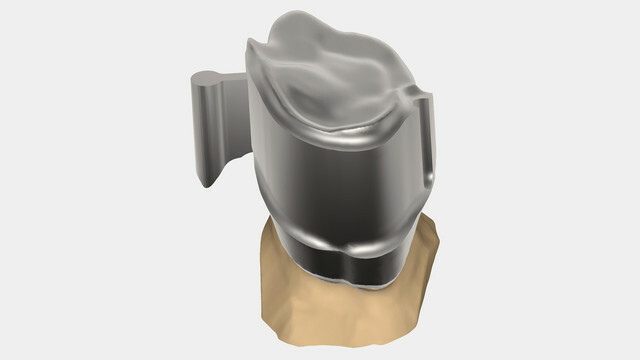 The "light" version is restricted to crown and bridge design.